This Vail Valley rescuer is helping victims of backcountry mishaps recover from trauma in the wild. When backcountry accidents and rescues occur, emotional trauma can persist with lasting impacts on victims and their families. 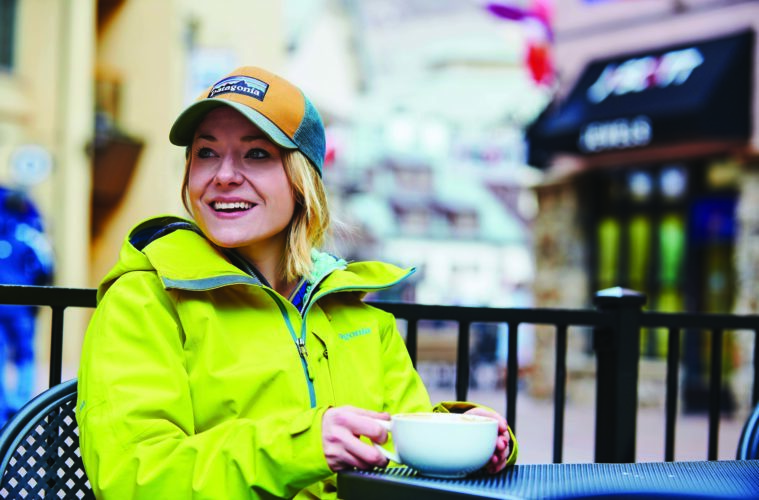 Jessica Heaney, founder of Vail Relationship Institute (vailrelationshipinstitute.com) and a certified emotionally focused therapist, works with non-profit organization Big Heart Big Hands to offer free counseling to those impacted by backcountry rescue. Those interested in the free support can fill out a brief application on bigheartbighands.org. Support for the family of a victim or first responder is also available. Heaney says it’s essential for the outdoor community not to dismiss the psychological recovery process after experiencing trauma from a backcountry incident.